On Saturday June 27, I competed at the 2nd annual Niagara Kettlebell Sport Open hosted by my friend Jennifer Hintenberger of Make It Happen. A total of 90 athletes were there to compete and give it their all. Leading up to the event, my training didn’t quite go as great as I hoped and 20kg still felt a bit heavy on most days, so I didn’t know what to expect for this competition. I usually do well in a competitive environment, so even though I didn’t feel ready, I knew that as long as I finished my time, I’d be happy. The night before the comp, Paul and I went for a nice sushi dinner, then my main fuel for the day was just water and a few bananas. Simple and nothing too heavy. 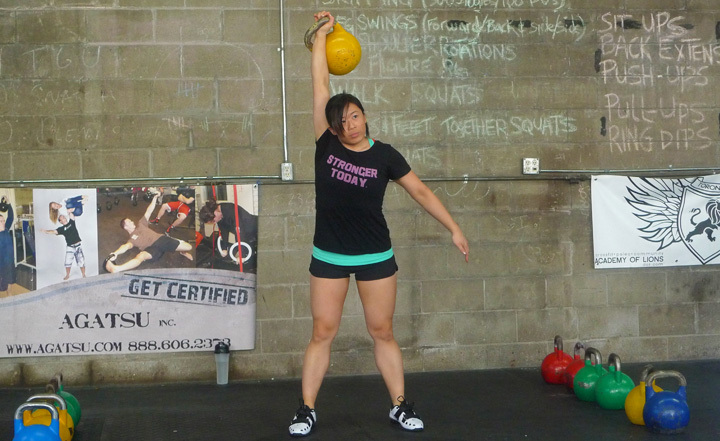 10:55am – My main event at the Niagara Kettlebell Sport Open. This was my 4th time competing in 20kg long cycle and my second time achieving CMS rank. Got 99 reps in 10 minutes! A total of 1980kgs lifted! 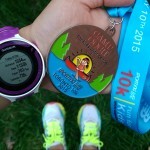 The important part is, I felt super relaxed and finished my time without too much of a struggle to hold onto the bell! In between sets, I got to catch up with my long time kettlebell friend come chiropractor Eric St Onge. I also had some work done on my left shoulder which I had broke several years ago and it has never felt better and looser with improved range of motion. At that point, I felt more ready than ever to rock my next set with 2 x 12kg! Thanks again Eric! If you are in Toronto and ever need chiropractic work done, look him up Fits Toronto! 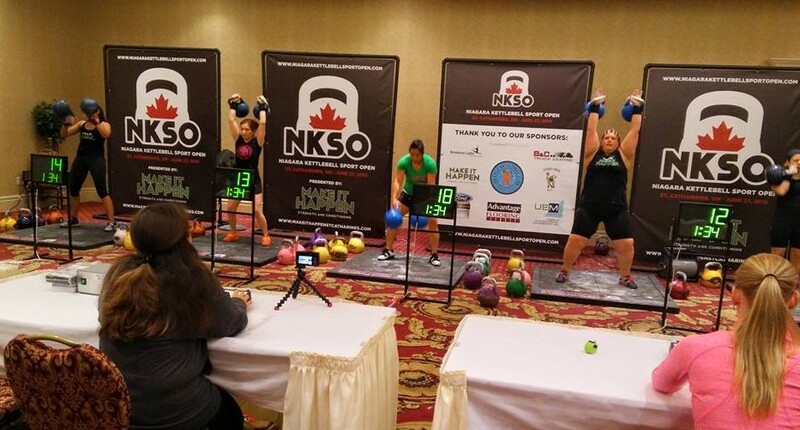 2:00pm – My second event of the day at the Niagara Kettlebell Sport Open. I didn’t really train for this event aside from a few short sets here and there, so this was a personal best for me and my first time competing in two arm long cycle. Got 54 reps with 2 x 12kg kettlebells in 5 minutes! What an adrenaline rush. A total of 1296kgs lifted! I came in 6th out of 9 lifters but still had a personal victory with 99 reps in 20kg long cycle and it’s my 2nd time in a row achieving Candidate for Master of Sport (CMS) rank!! In my second event, I got 54 reps in 5 minutes on my first time competing in two arm long cycle with 2 x 12kg kettlebells. 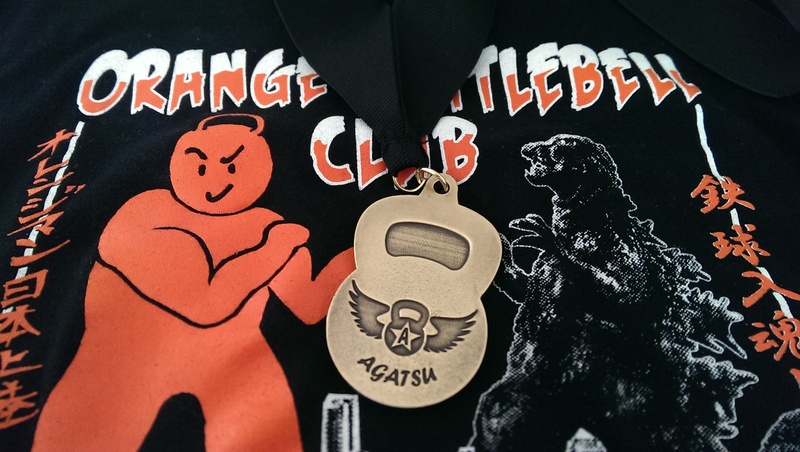 I came in 1st out of 6 lifters, taking the Gold!!! For now, I have not committed to anymore kettlebell competitions for the rest of the year. Of course that can change at any point. With my Lululemon Seawheeze Half Marathon coming up, I decided to switch gears and focus more on my running for the next couple of months. 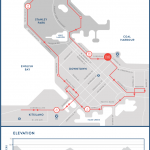 Previous EntryThe Sporting Life 10K – My first 10km run!